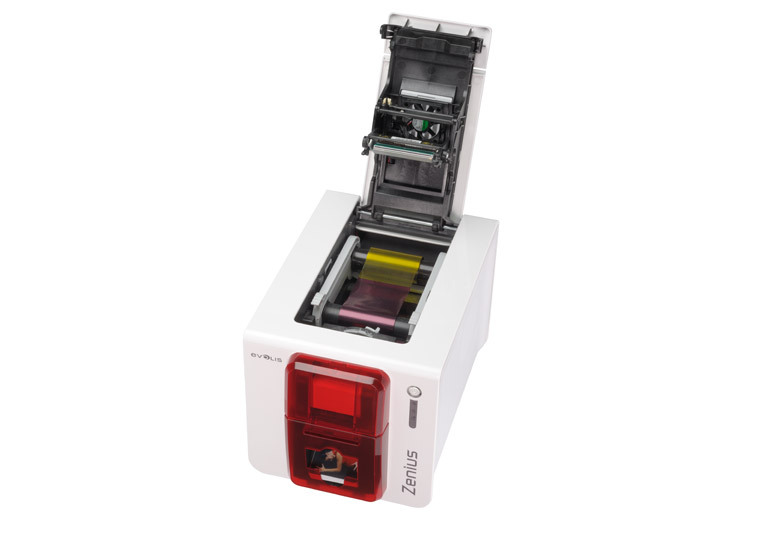 Setting new standatds in card printing! 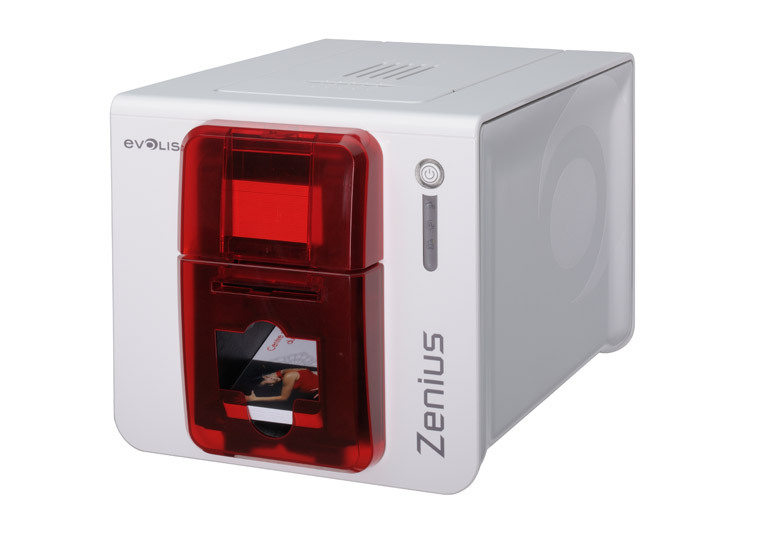 Evolis Premium Suite® , software, at the core of all new Evolis printers. This software architecture supplies the Print Center, a printing and configuration system that monitors all communications between the printer and the user. 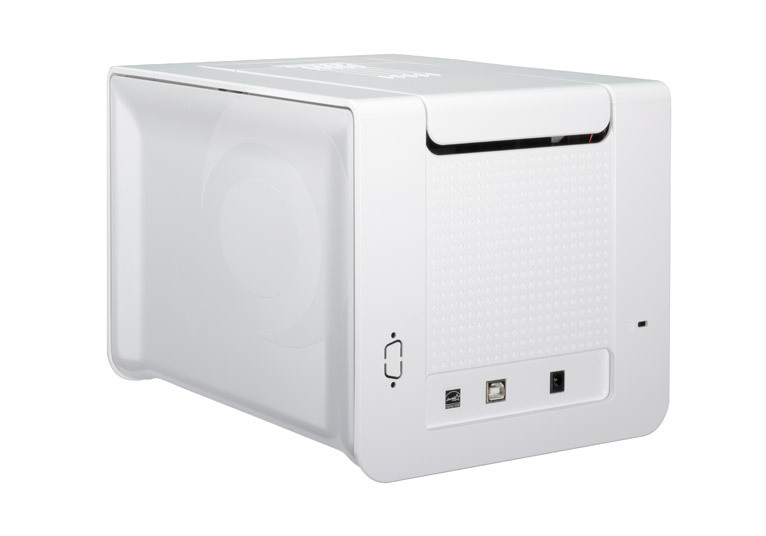 The printer’s operation can be managed entirely right from the user’s interface and through pop-up notifications on the printing status, ribbon availability and maintenance tasks. 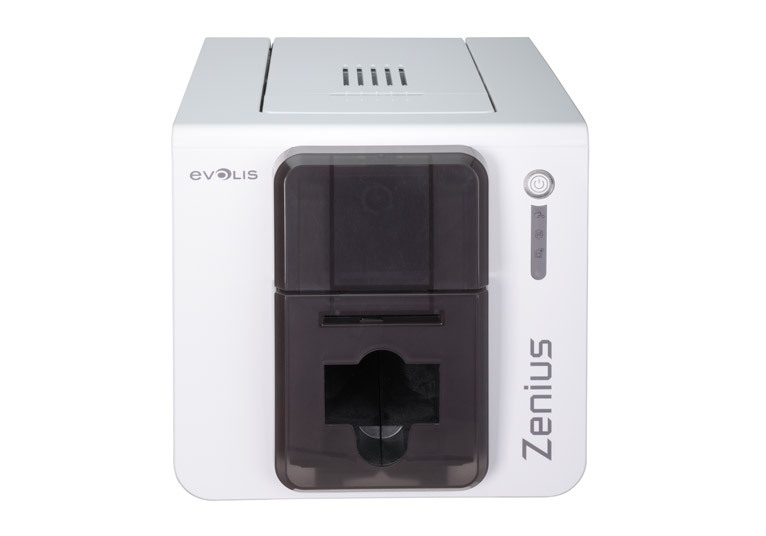 This Printer Manager also offers direct access to the Evolis Web-based Support Center, available on a 24/7 basis.